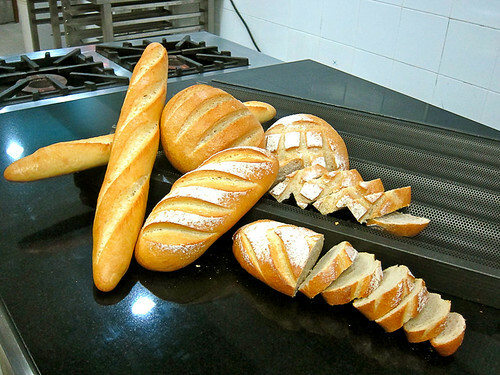 Learn to make bread. Check. 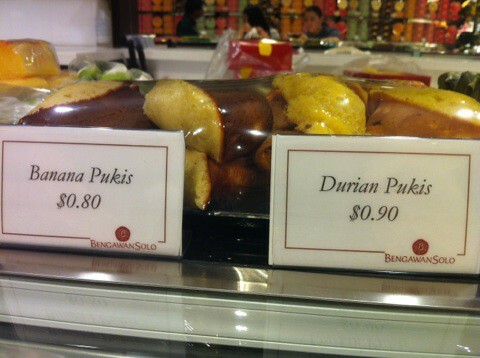 Spotted by a friend in Bengawan Solo Cake Shop in Singapore — Indonesia’s answer to our very own Pan de Regla. Sorry, Philippine breads and pastries. Indonesia wins. Twice.